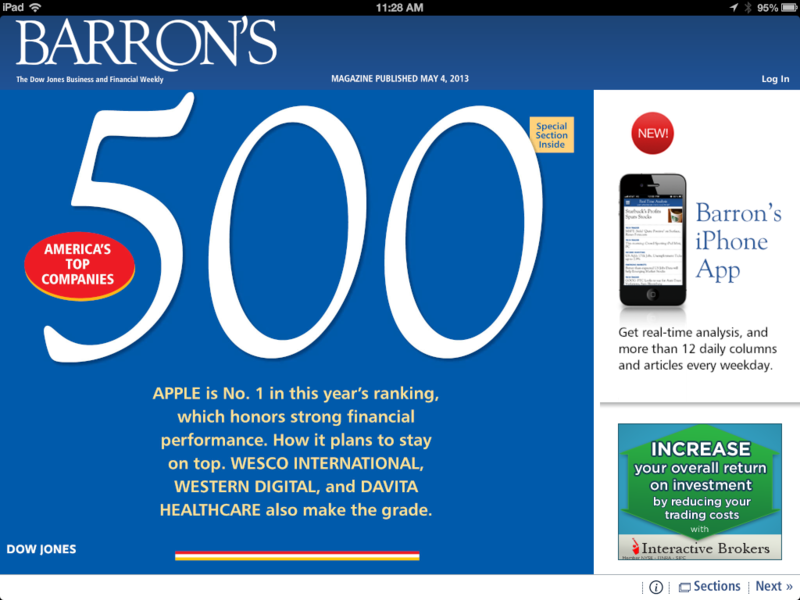 Apple has been awarded the top spot in Barron’s annual list of the top 500 companies. 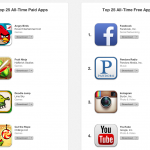 It is the first time that the iPhone maker has topped the survey. The Barron’s 500 identifies companies in the United States, and Canada that have done the best job of investing for growth. As such, the most successful companies are said to “become so through a blend of vision, creativity, judgement, and circumstance.” Apple was ranked No. 2 in the Barron’s 500 survey in 2012, and No. 4 in 2011. Other technology companies making this year’s list include Western Digital (No. 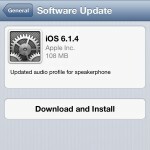 3), Qualcomm (No. 6), among others. Barron's calls Apple the "iMaestro," despite Cupertino's recent stock woes. They say that Apple's future is bright thanks to iTunes and App Store "franchises, which enable users to upgrade applications and enhance the value of their hardware and software." In other words, once someone buys an Apple device, an ecosystem exists to keep them there indefinitely. 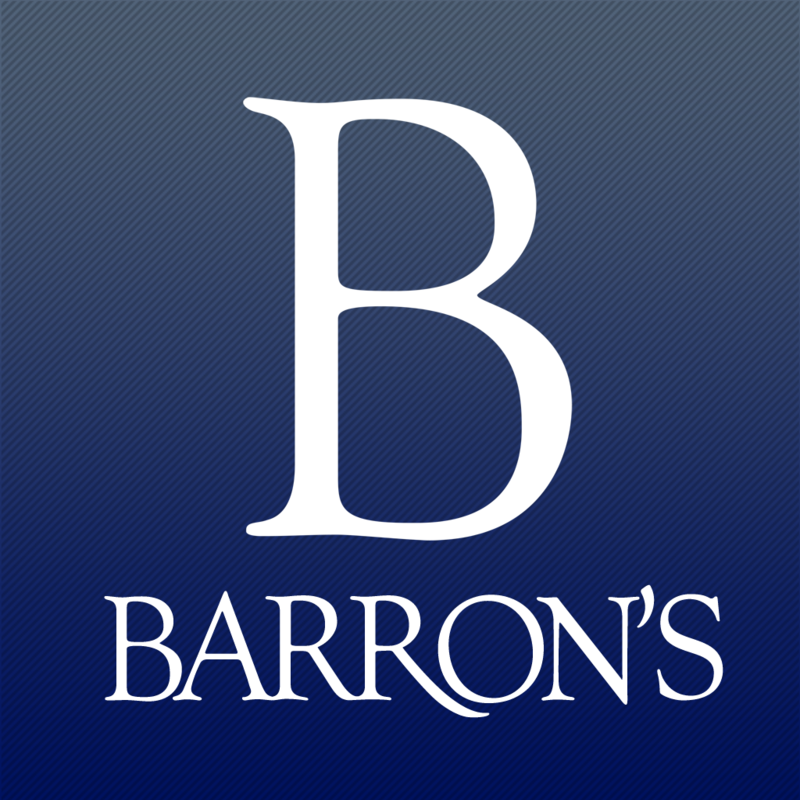 Barron’s has been published weekly since 1921 by Dow Jones & Company. The Barron’s 500 is now available at newsstands, and through the universal Barron’s app.